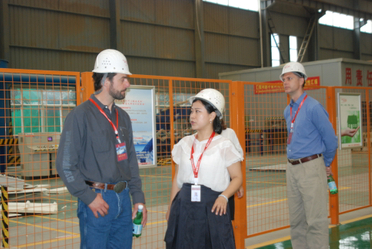 On September 6, our American customer Mr. Marcelo visited BRD to discuss the cooperation between the office building and the factory project. On August 30th, Canadian customers Karl Tabert and Karl Tabert visited BRD company to discuss the cooperation project of polyurethane garage door panels. 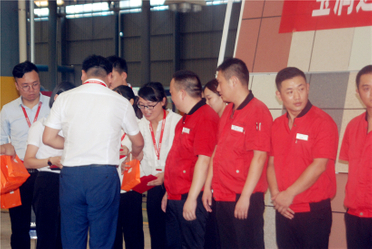 During the visiting, our sales manager Emily Wei guiding the customer visited our polyurethane garage door panel production line. 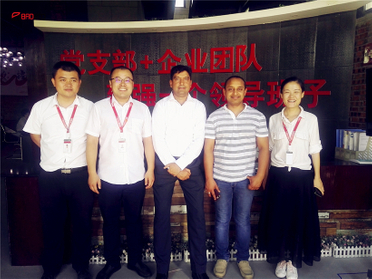 August 13th, our New Zealand customer Mr. Gagan visited BRD and talked about the cooperation of 5 industrial plants and 18 residential buildings. Our high quality product has won high recognition from customers. 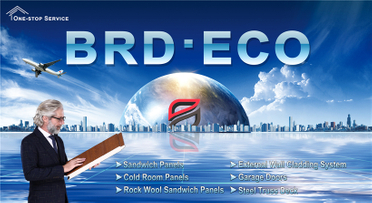 There is a good news that BRD will be open the new production line of Thermosetting Modified Polystyrene Board. 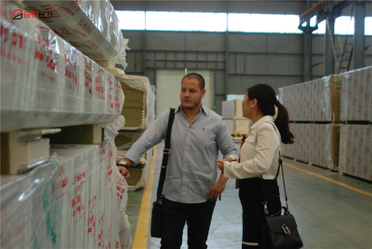 Today, the second quarter start-up was hold in our warehouse. The weather of July was so hot, but BRD staff strode to their big goal with even higher spirit. The Exhibition Live, There Is A Kind of Red is BRD Red! 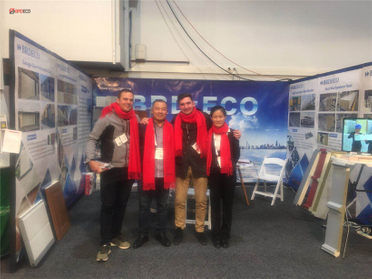 Today is the first day of the New Zealand International Building Materials Exhibition, BRD attract a lot of customers. Let us watch the exhibition live together. On July 4th - 5th, the New Zealand International Building Materials Exhibition will be held in ASB Showgrounds in Auckland, New Zealand. BRD was invited to participate in the exhibition. 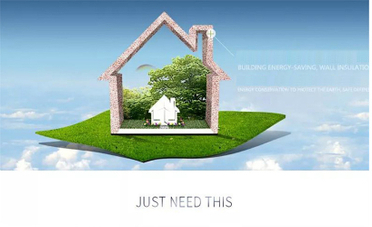 Green Archtacture And Construction Building Material Expo, We Meet You There!